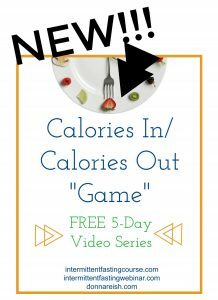 I have been on the hunt for yummy steak recipes, and I found this one from Cafe Delight in a video tutorial on Facebook. I tweaked it for our liking, but the original recipe did come from that mouth-watering video! 1) Medium rare does NOT take long. Check out my first steak post, and watch the Gordon Ramsey video there in which he teaches the three points on the wrist to determine your steak’s doneness. Super informative! The first time I made these, our steak was well done. It was good, but not melt-in-your-mouth medium rare! 2) I know there are people who make “hobo dinners” and other foil meals without precooking the potatoes. I’m not one of them, especially when it would potentially require over-cooking the steaks in order to get the potatoes done. I even pre-cook my potatoes and carrots before cooking them in roasts. I don’t like overcooked meats! 3) The oven (or grill) must be HOT. Just like I discovered in my Skillet Steaks, when we try to cook steaks in a warm pan or oven or grill, we risk simmering/boiling the steaks. 4) The predictor of the correct doneness of these steaks, in addition to the baking or grilling time, is how you cut the steaks. Be sure to follow the dimension instructions in the recipe. You will need larger pieces in order to get that rare or medium rare steak. 5) Just like in my skillet steak recipe, you want to have your steaks at room temperature when you assemble this. I found that I had at least 20 minutes of prep time, so the steaks warmed as I was assembling. 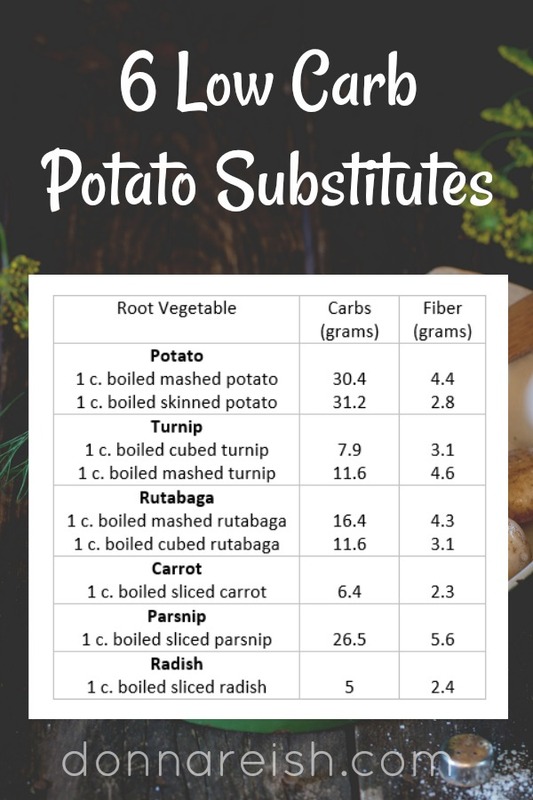 8) For a more colorful/more nutrient dense recipe, use half potatoes and half baby carrots sliced longways (and precooked!). 9) I added my amazing Homestyle Skillet Green Beans to this meal, and it was perfect. 10) And a low carb tip: I can’t imagine using cauliflower in this; however, we’ve never thought it was a great sub for potatoes in general. (As my hubby says, “Just make cauliflower like cauliflower. It’s not a potato!” lol) I wouldn’t hesitate to use radishes or turnips in this though. As a matter of fact, with the garlic butter, seasonings, and cheese, your dinner companions probably won’t know they aren’t eating potatoes. (Check out my potato substitute test here!) Don’t skimp on the pre-cooking of radishes and turnips. They are even harder to get cooked through than potatoes! Below are links to the ingredients I use in this recipe. I am an affiliate for Amazon.com. If you click on the links below I will earn a small commission. Thank you for your support of this blog! Pre-cook potatoes in boiling broth or microwave (with small amount of broth) until nearly done. (You can skip this step if you want well done steaks and/or you cut your potatoes super small.) Drain potatoes thoroughly when finished precooking. Slice steak into pieces according to your preference of doneness. Tear six 15-inch pieces of heavy duty foil and lay out on counter. 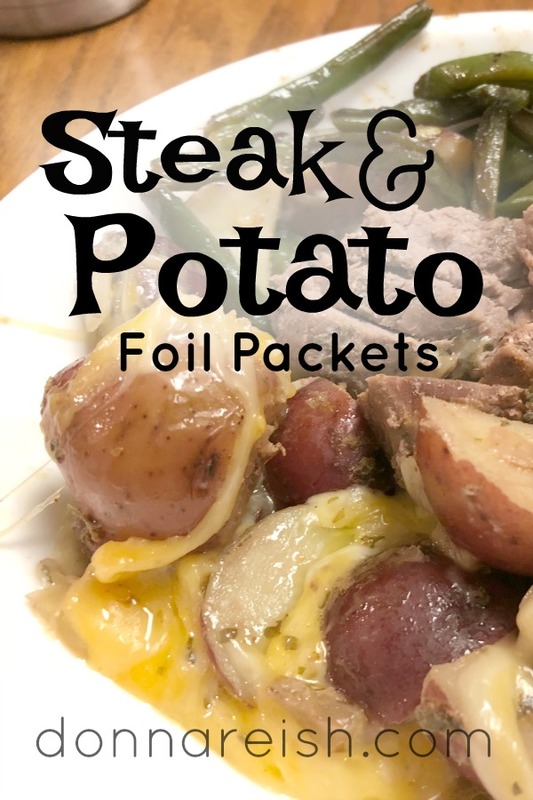 Divide steaks and potatoes among the top half of the foil sheets. Dollop the garlic butter over steaks and potatoes. Sprinkle with parsley and diced onion. Season with All Purpose Seasoning Mix and pepper OR salt and pepper. Fold up the sides of the foil first over the steak and potatoes. Next, fold up the entire bottom half of the foil over the ingredients to join the ends.Finally, seal all sides, pressing the seal tightly to prevent any juices from spilling out. Grill: Place foil packets on the hot grill, cover and cook for 7 minutes on one side. Flip and cook on the other side for a further 5 minutes, until potatoes are cooked through, (about 12 minutes all together). Bake: Preheat oven to 435°F. Place prepared packs on a jelly roll pan or cookie sheet with sides and bake for 10-15 minutes convection; bake for 20-25 minutes regular. Turn packs over and cook for another 5-10 minutes convection; bake for 10-15 minutes regular oven. May also open and broil for a couple of minutes at the end for a more char-broiled taste (before adding cheese in next step). Carefully open the packets (be careful of the escaping steam). 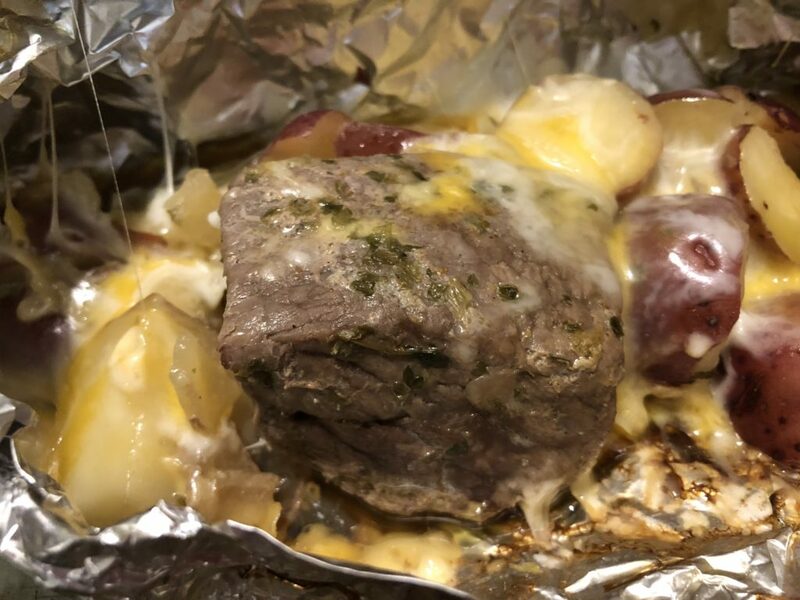 Sprinkle the cheese over the potatoes, and loosely tent with the foil again to allow the cheese to melt through for another 3 minutes on grill or in oven. Top the potatoes with the cooked bacon, garnish with the scallions (or green onions), and season with a little extra salt and pepper, if needed. 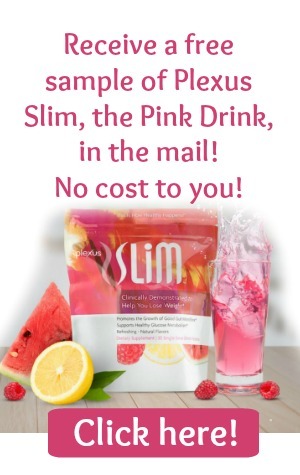 Free Plexus Membership Until March 31st AND Plexus Pink Drink Video! Thanks for hopping on my blog to learn about feeling great and living well! 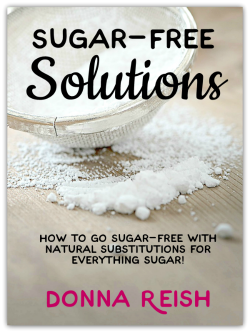 I’d love to give you my Sugar-Free Solutions guide and recipe book to help you learn how to reduce sugar and use healthy sugar substitutes in your cooking and baking. Put your deets below, and you will receive it in your inbox! Where would you like me to send your free Sugar-Free Solutions guide and recipe book? Thanks for joining me! Check your inbox for your first email from me! 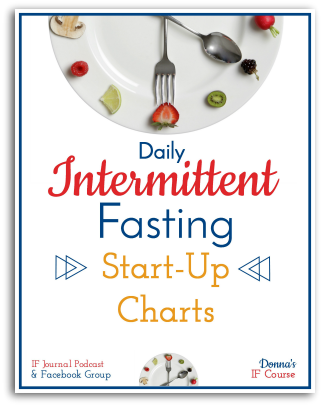 Interested in Daily Intermittent Fasting? Daily IF Start Up Charts by Donna!